We looked at the top 1 Miele Vacuums and dug through the reviews from 9 of the most popular review sites including BestReviews, Top Ten Reviews, Tech Gear Lab, Clean Up Home, Family Living Today, Clean Home Zone, Products Browser and more. Through this analysis, we've determined the best Miele Vacuum you should buy. 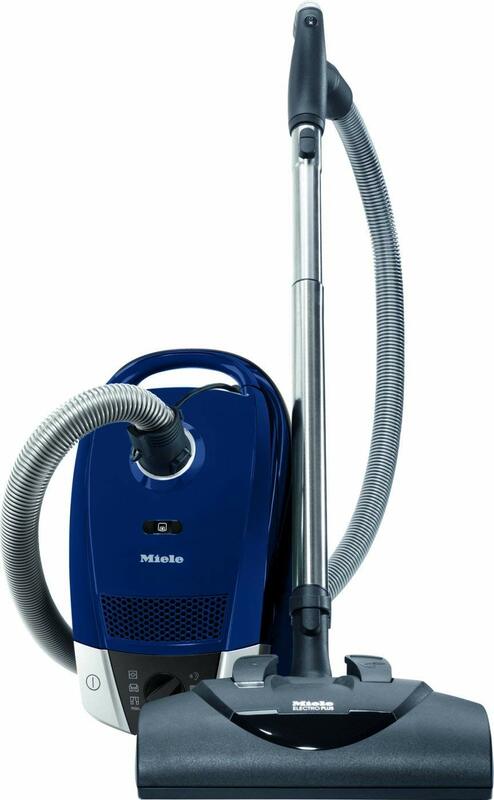 This Best Value vacuum has all of the quality of a Miele vacuum for less. 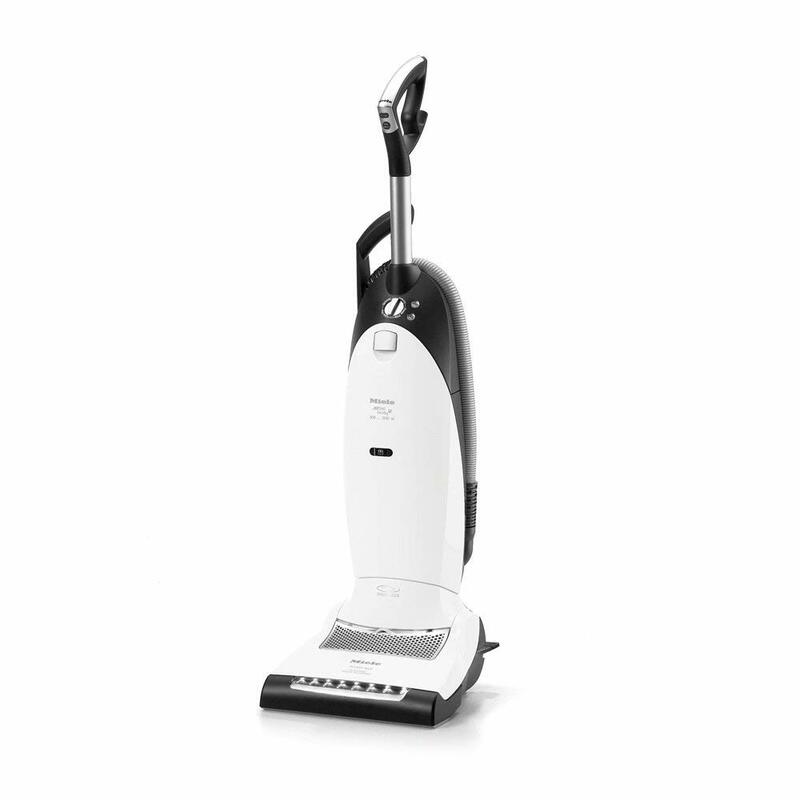 The turbo-powered suction and six-stage vortex motor tackle every crumb and dust bunny. It also does an A+ job tackling pet hair. 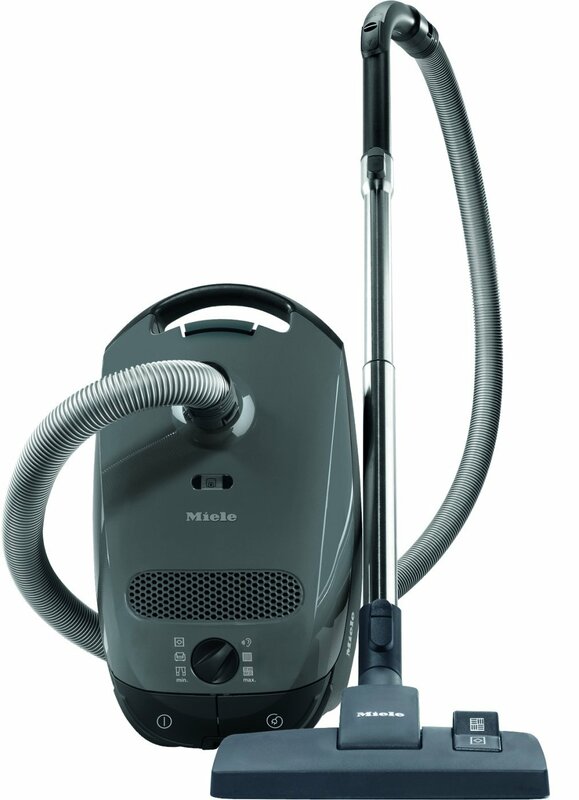 In our analysis of 67 expert reviews, the Miele Miele Compact C1 Turbo Team Canister Vacuum placed 2nd when we looked at the top 8 products in the category. For the full ranking, see below. 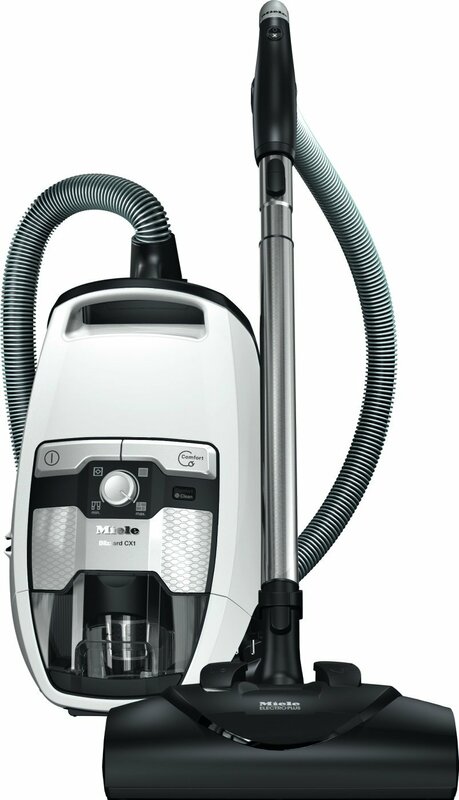 Checkout Miele Compact C1 Turbo Team Canister Vacuum for a detailed review of all the top miele vacuums. In addition to having a host of tools similar to higher-priced models, this powerful machine boasts turbo-powered suction thanks to its 6-stage vortex motor. It's also lightweight and easy to maneuver. One great thing about this unit is the way it contains messes, which means it’s a great machine for allergy sufferers. Strong suction for pet hair. You can rewind the retractable cord automatically by stepping on a switch on the back of the canister. The carrying handle makes it easy to carry the vacuum up and down the stairs. This model did well across the board, doing exceptionally well at cleaning carpets and collecting pet hair. This is a great bet if you are a fan of canister vacuums and has a reputation online at being extremely reliable and having a long lifespan. 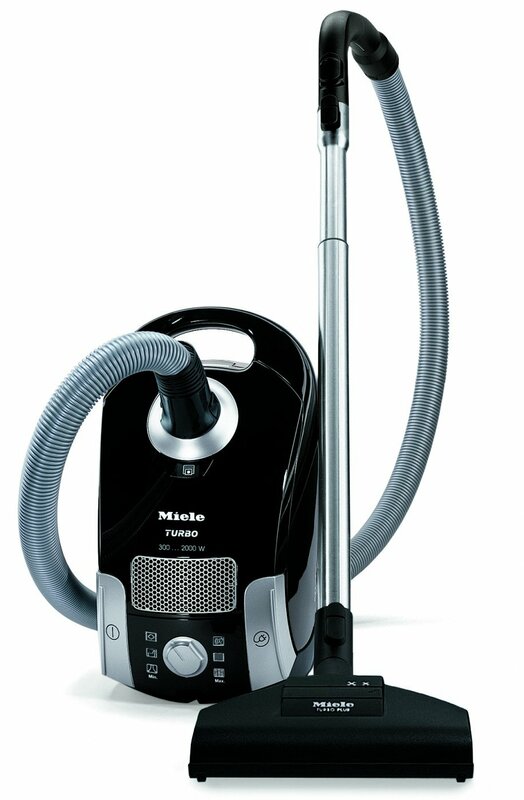 The Miele Compact C1 Turbo Team Vacuum takes the convenience that only canister vacuums can provide and amplifies it. 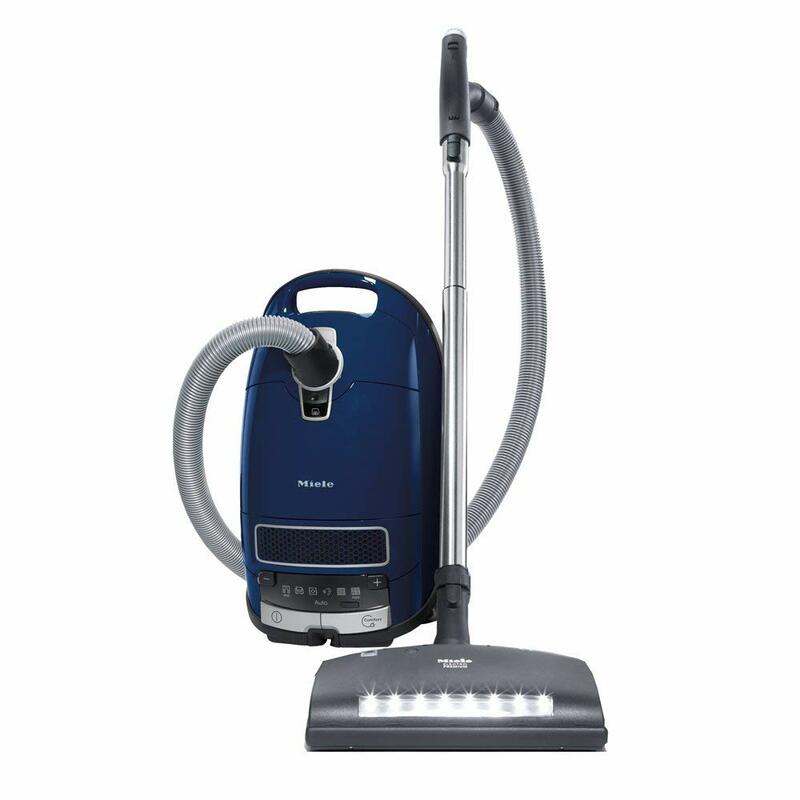 Its stretchable hose and lengthy power cord give you an expansive cleaning range.The canister features a simple rotary dial to change the efficient motor’s power to one of six levels. You also get two types of nozzle heads to clean your carpets and hard floors. Together with the rotating roller brush, it will efficiently pick up hair, fur, threads and other particles from low to medium sized carpets. Turbo comfort floorhead suitable for low to medium-pile carpet. Includes a dusting brush, upholstery tool, and crevice tool. Weighs less than 15 pounds. The Miele 41BAN031USA Classic C1 Capri Canister Vacuum Cleaner uses a variable-speed motor, which can be controlled through a rotary dial. You can choose from six different motor speed settings and clean various types of floors more efficiently. 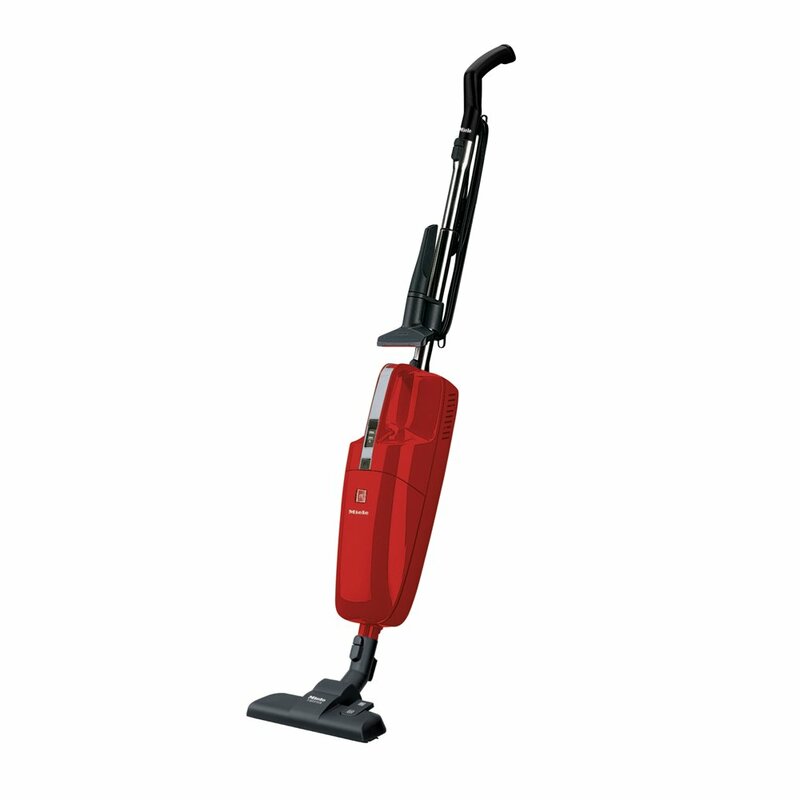 With a PowerLine motor, this canister vacuum has an air clean filter and comes with the system of air clean seal. The vortex motor has the variable speed of six stages, and it comes in a compact design. Furthermore, the motor will increase the efficiency, and there is also suction control. Doesn't perform quite as well on high-pile carpet, but it has a lot to offer on almost every other front. It struggled to remove some messes, especially from carpeting. While it couldn't quite earn an award, it's an excellent vacuum and a good bet for those that already have a strong preference for canister vacuums. However, it is quite pricey, with the additional cost of bags being something to consider as well. A bit pricey considering that you’ve to keep replacing the filters. Recommended only for low and medium-pile carpet.